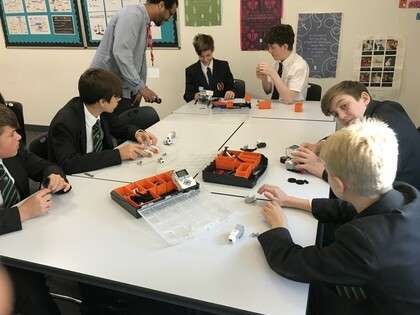 Teenagers from Harlow and Epping went head to head with a Lego challenge. 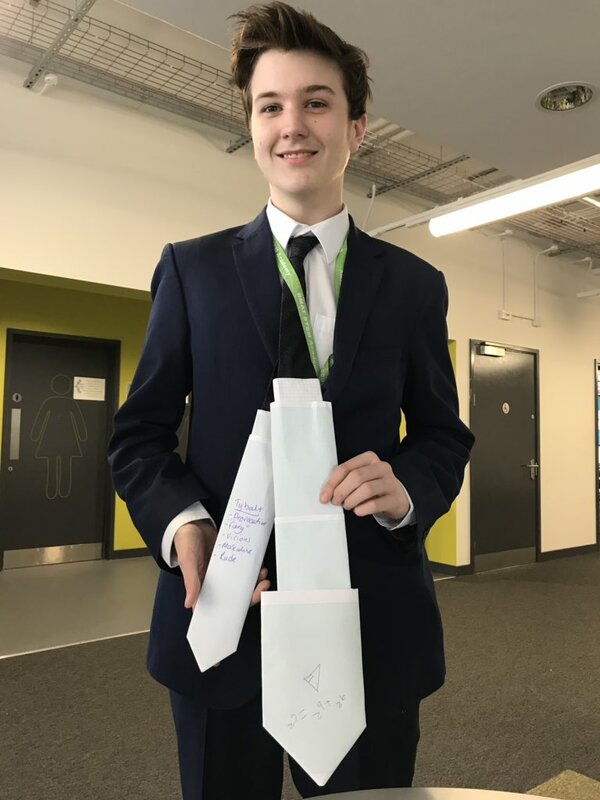 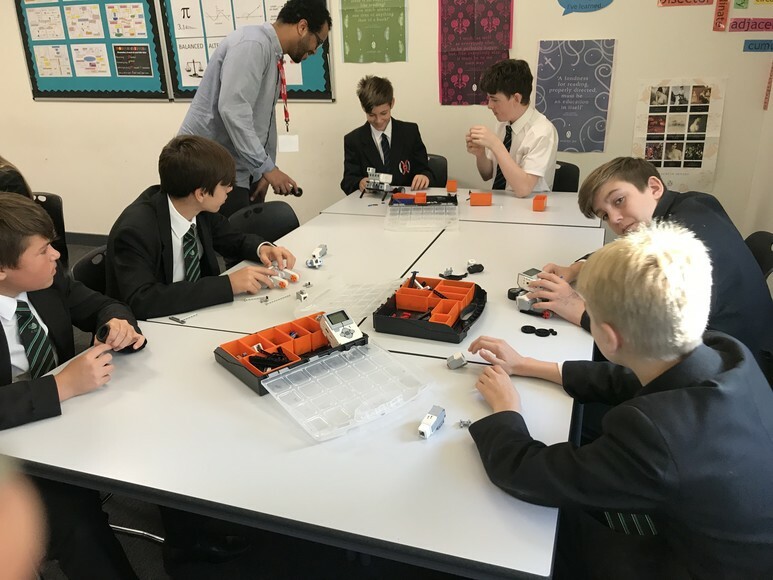 Year 9 students from Burnt Mill Academy and Epping St John’s School and Year 10 students from BMAT STEM Academy took on the task of designing and programming a robot to carry out a specific task. 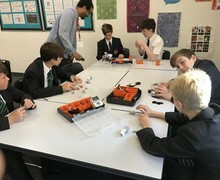 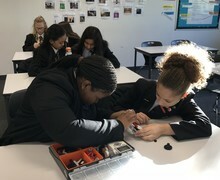 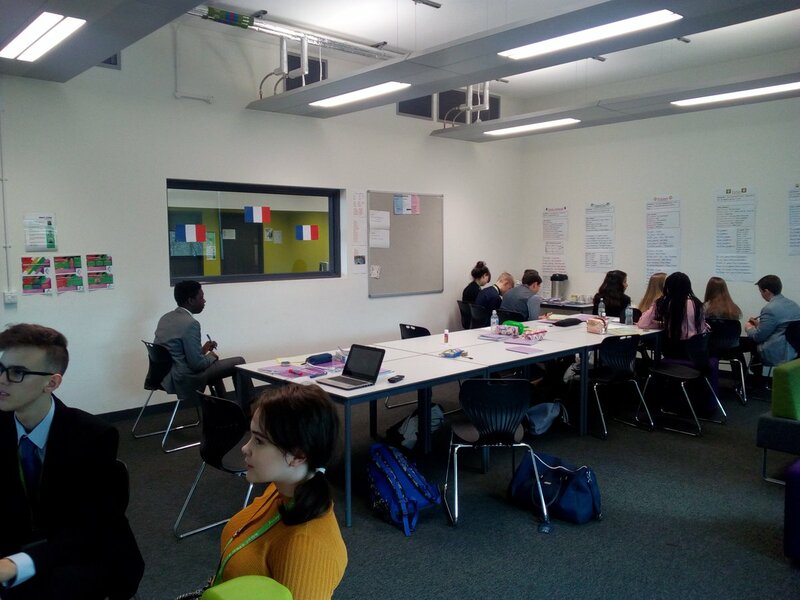 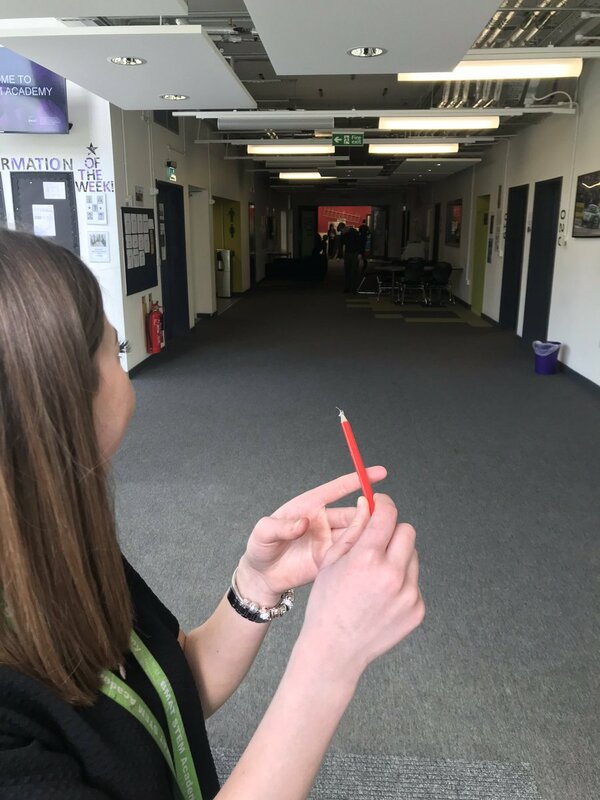 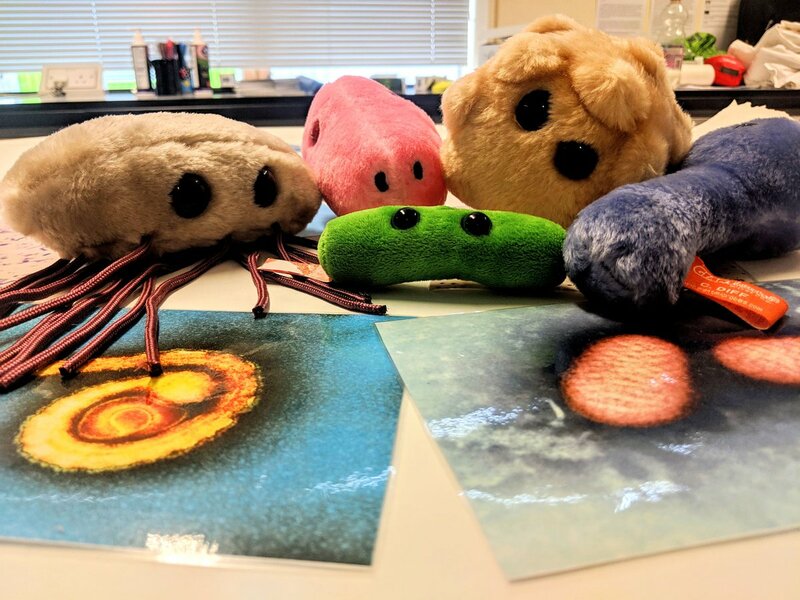 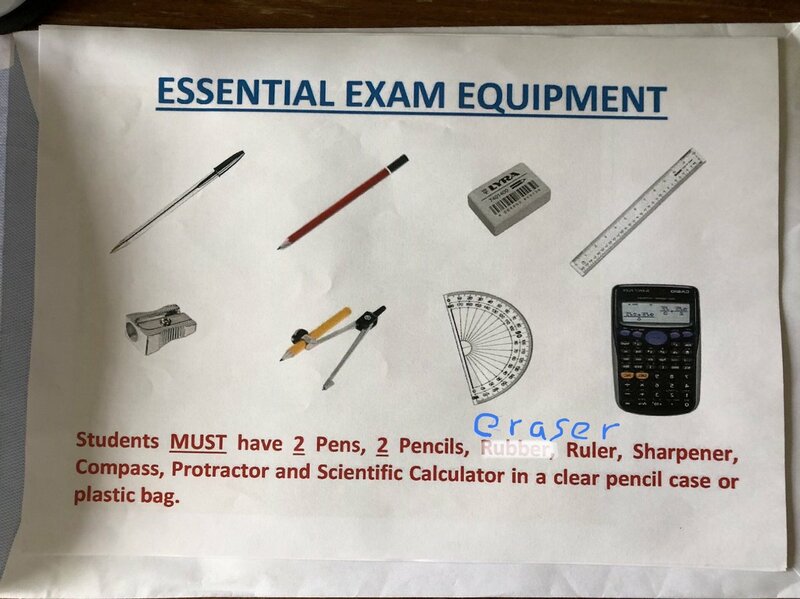 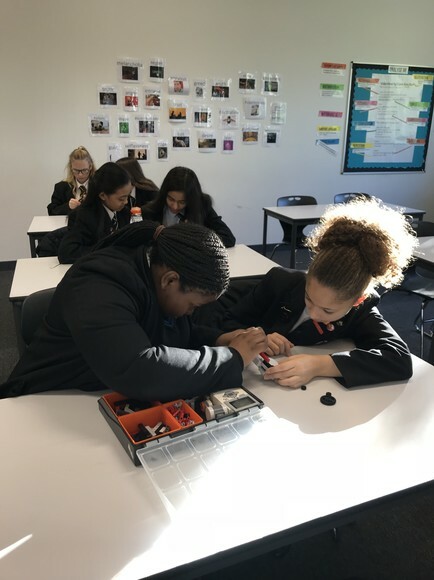 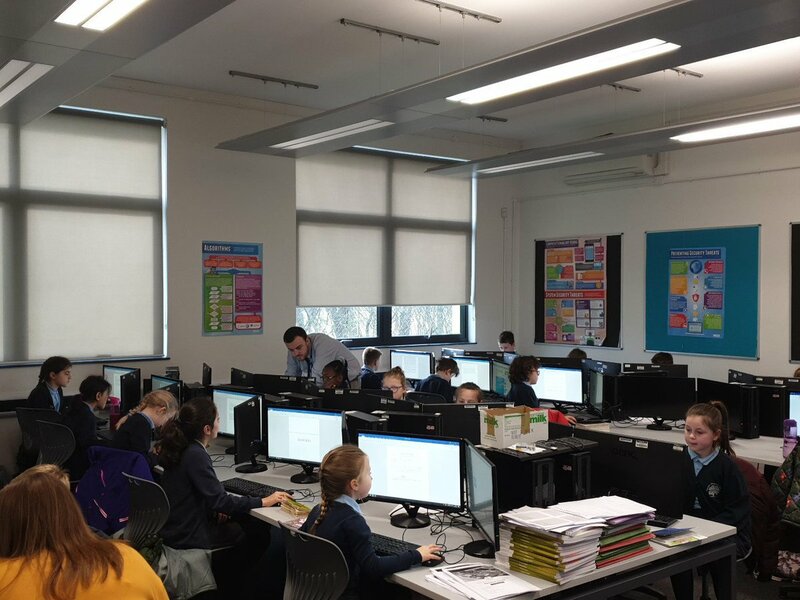 The day at BMAT STEM Academy gave students an insight into computer science and an understanding that it not only incorporates maths, but imagination and creativity. 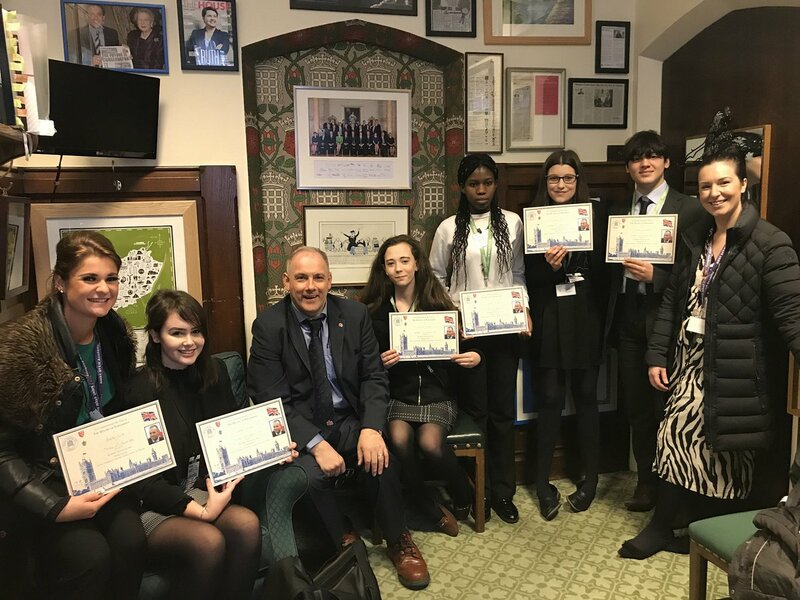 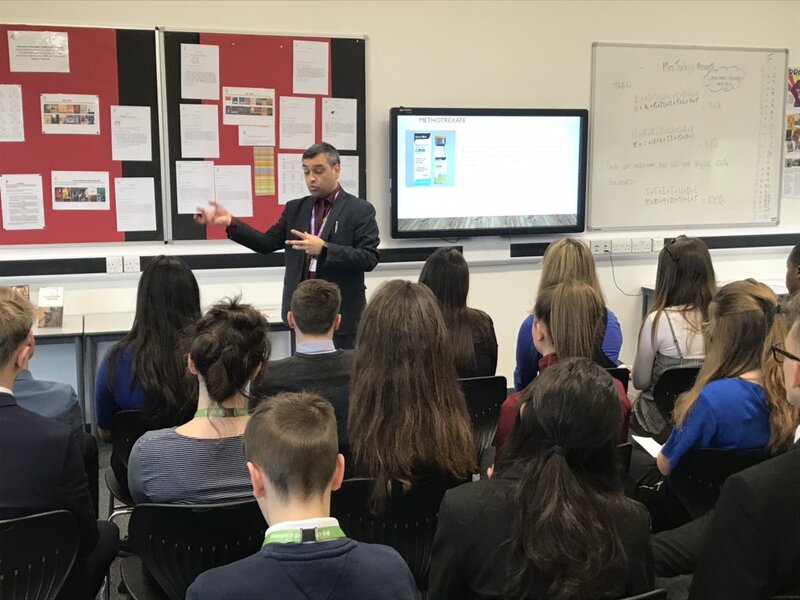 Altay Ozkan, senior leader at BMAT STEM Academy, said: “While young people today understand how to operate computers, they do not necessarily understand how they work. 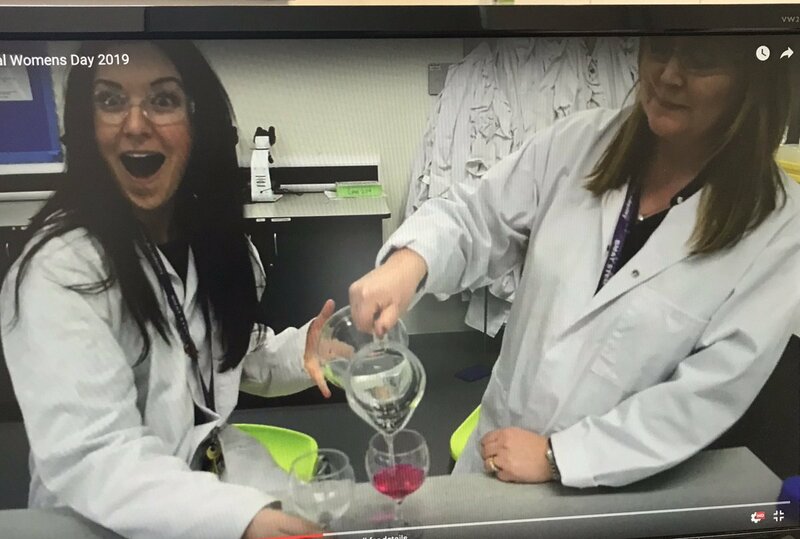 I teach computer science and like to focus on the processes that go on behind the scenes. 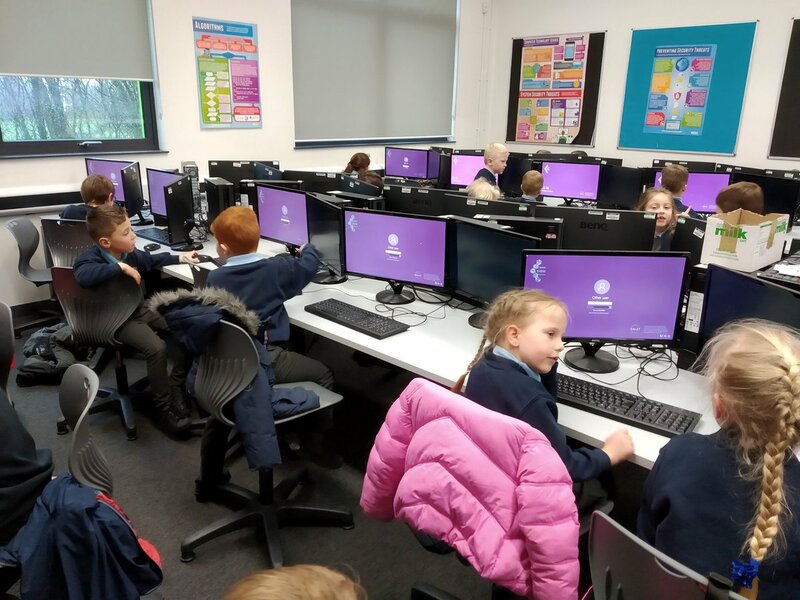 We can be very technically minded in terms of using computers, but we don’t always know why they work how they do. 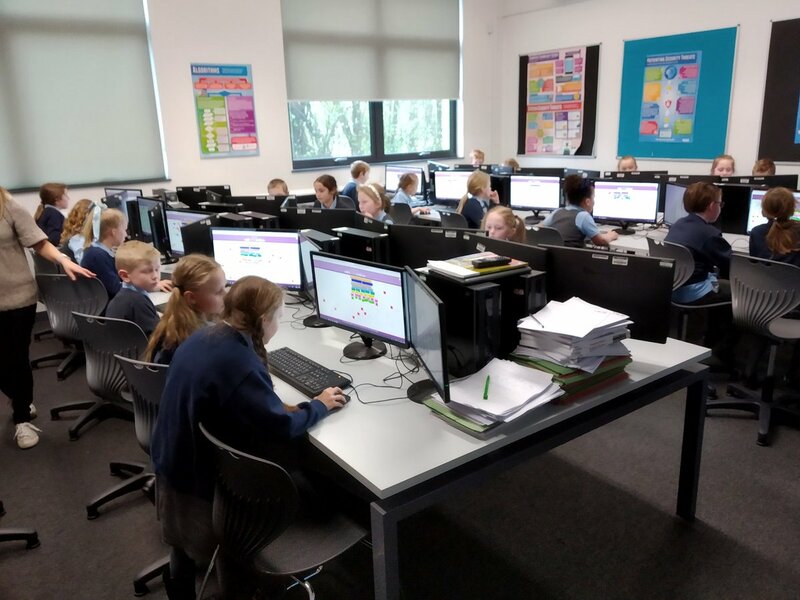 Primary schools from within the BMAT family of schools will take part in a similar challenge in the new year.